If only Guillermo del Toro's "Trollhunters" could hunt down and destroy "Fuller House." Best Episode: We haven’t had time to sit down with “Trollhunters” yet — guys, there’s so much end-of-year content to dig through, and this doesn’t come out until late December — but we’re betting the best of the bunch is either Episode 1, 2, 6, or 13. These four were made available as review screeners, and providing non-continuous episodes is usually a indicator of quality. Why Should I Watch It? Though Netflix doesn’t seem to be putting a lot of marketing money behind this one (even photos are not yet available on the press site) the big names alone make it worth sampling. 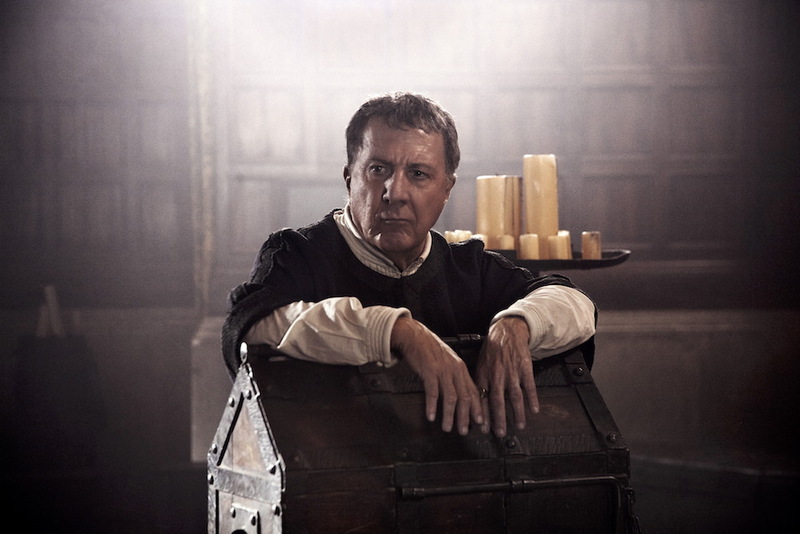 First of all, Dustin Hoffman co-stars as Giovanni di Bicci de’ Medici, the father of Cosimo (played by Richard Madden), who has just been elected head of the Florentine Republic in 1434. The cast also consists of Brian Cox and Ken Bones, but the next two key names are its co-creators: Frank Spotnitz (“The X-Files”) and Nicholas Meyer (“Star Trek II: The Wrath of Khan”) got together for this historical first season, which has already played like gangbusters in Europe and earned itself a green light for Season 2. Best Episode: Only the first two episodes were written by Spotnitz or Meyer, so without screeners, we’ll have to assume one of these is the best of the first season. I’d go with Episode 2 based on what I’ve heard, but fans seem even more fervent over the last two episodes, “Purgatory” and “Ephiphany.” We’ll wait and see, with great anticipation. Why Should I Watch It? 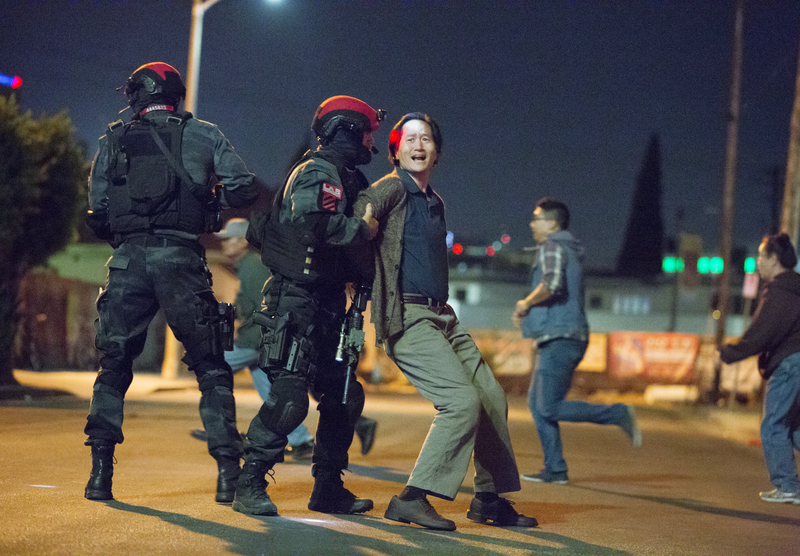 From producers Simon Chinn (“Man on Wire,” “Searching For Sugar Man”) and Doug Liman (“The O.C.,” “Edge of Tomorrow”) comes a new docu-series examining the most challenging hostage-taking and negotiation situations. The series covers each case from the viewpoint of all involved: victims, their families, negotiators, business leaders, government officials and, yes, the kidnappers themselves. A frightening and growing issue internationally, “Captive” digs into a worst nightmare scenario as thoroughly as possible, making it sound like riveting and revealing television. Why Should I Watch It? USA is in the midst of a rebranding effort, and “Colony” is a big piece of it. Rather than blue skies and easy jokes, the network is riding the success of “Mr. Robot” and establishing a reputation for hard-edged, smart dramas. “Colony,” which imagines a future in which average citizens rebel under the rule of an alien occupation, is certainly a sci-fi version of that vision, and it’s quite the respectable effort. Best Episode: According to IndieWire TV Editor Liz Shannon Miller (the site’s only employee to watch all of “Colony”), Episode 5, “Geronimo” is the best of the lot. With a number of surprising reveals and intriguing arcs being established, it’s a good pick made all the better by the fact that it’s only Episode 5. So much has yet to happen, so kick back and enjoy all of Season 1. Just stay on your toes. Why Should I Watch It? Oh, so this is your first time reading IndieWire? Or is it just your first time reading this column? Well, it’s time to hop on the train…or the rope, if you will. 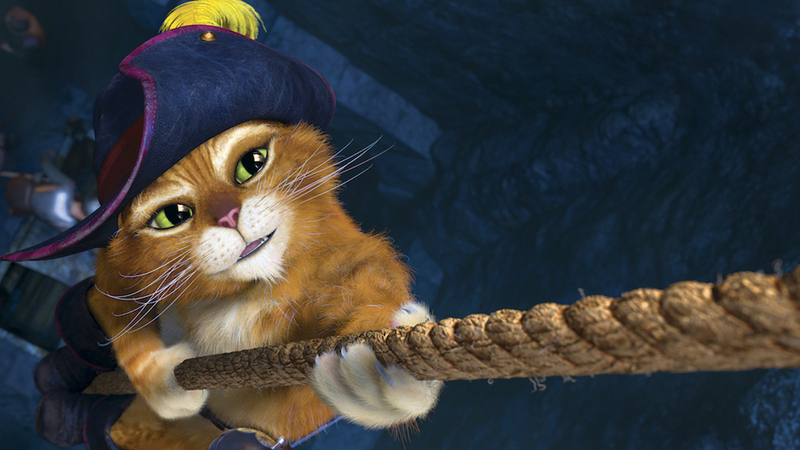 “The Adventures of Puss in Boots” is a sharply animated, well-cast, and wholly enjoyable animated kids show that’s quite delightful for viewers of all ages. No, Antonio Banderas is not on board, and he’s missed — but only in your head. Eric Bauza is a tremendous Puss, and the rest of the voice cast proves equally fierce. Why Should I Watch It? 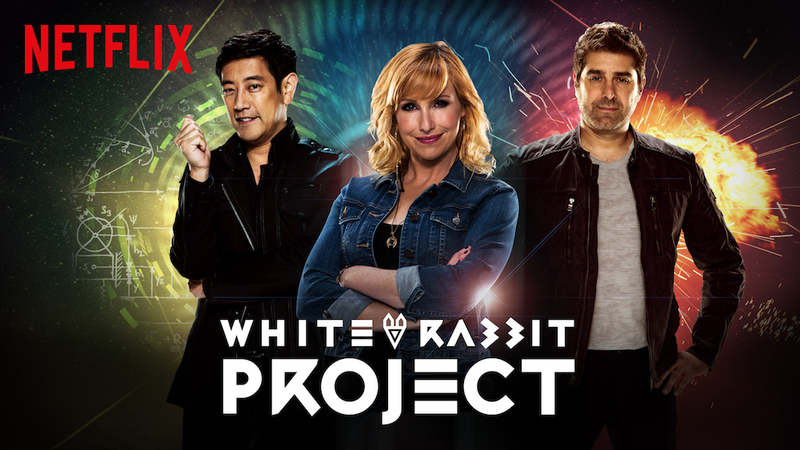 From the “Mythbusters” build team, “White Rabbit Project” is an educational reality series where Kari Byron, Tory Belleci, and Grant Imahara conduct experiments, perform builds, and run tests to investigate weird and wonderful pop culture events. That means flamethrowers, race cars, volcanos, jail breaks, heists — and that’s just what we learned from the trailer. How far down the rabbit hole will they go? Tune in to find out. Best Episode: Personally, I’m looking forward to the “Office Space”-inspired spoofs (because who wouldn’t be? ), but I’m sure anything involving fire will prove just as entertaining. Why Should I Watch It? Created by Gaz Alazraki and Mike Lam, this Spanish-language comedy tracks the power struggle for a professional soccer/futbol team — The Cuervos of Nuevo Toledo — within a family full of people who all feel they’re the rightful owner. While far from the most original series Netflix has released, the story is effectively told and features a handful of engaging characters. Season 1 consisted of 13 hour-long episodes, and Season 2 is built to match. Best Episode: The whole season was building up to a battle between Chava, the newly elected president of the club after his father passed, and Isabel, his older half-sister who proved a bit too volatile — and female — to land the job herself. Episode 13, “Iglesias vs. Iglesias,” delivers on the build-up throughout Season 1 without providing enough finality to make Season 2 a moot point. Enjoy.